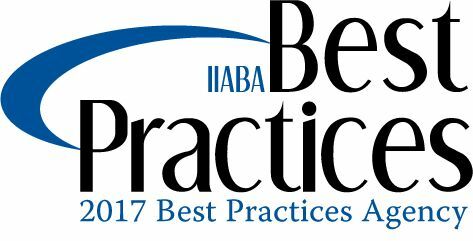 MINNEAPOLIS – July 28, 2017 – Associated Benefits and Risk Consulting retains its Best Practices status, once again becoming a part of an elite group of independent insurance agencies around the United States. 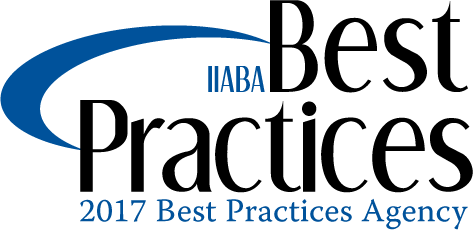 This status comes by participating in the Independent Insurance Agents & Brokers of America (IIABA or the Big “I”) Best Practices Study group. The annual survey and study of leading independent insurance agencies documents the business practices of the “best” agencies and urges others to adopt similar practices.